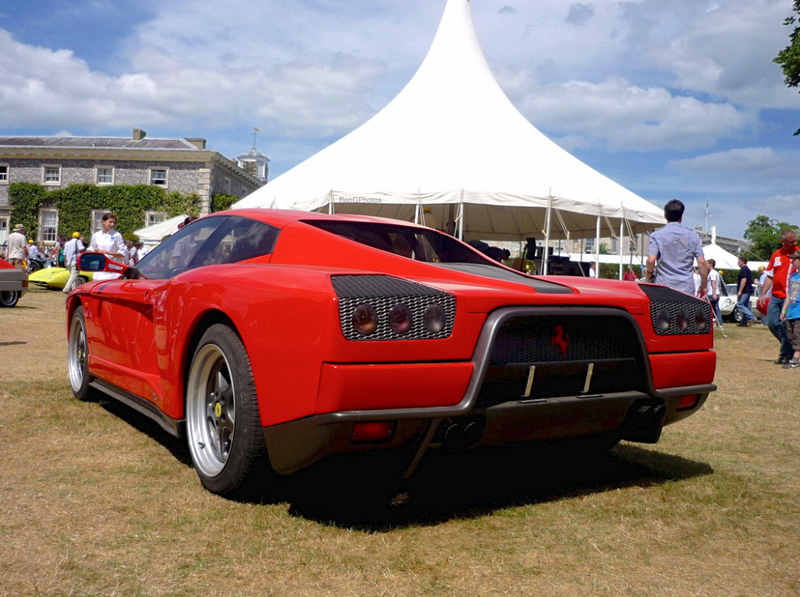 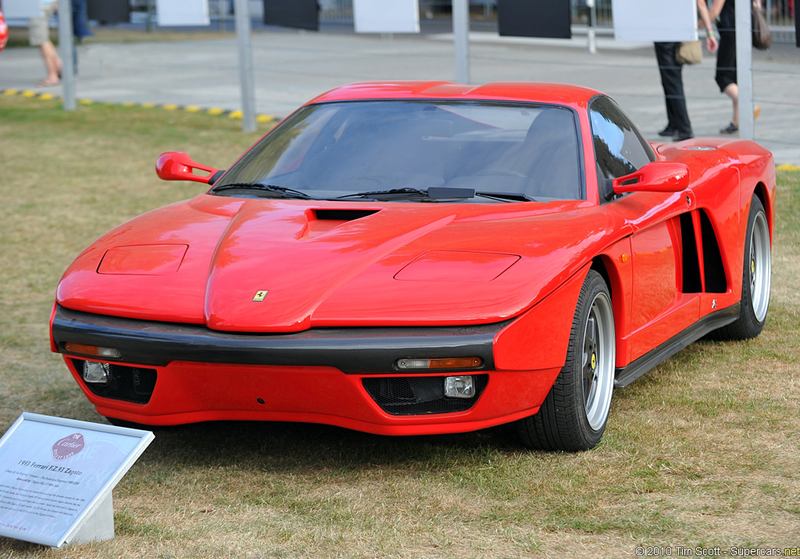 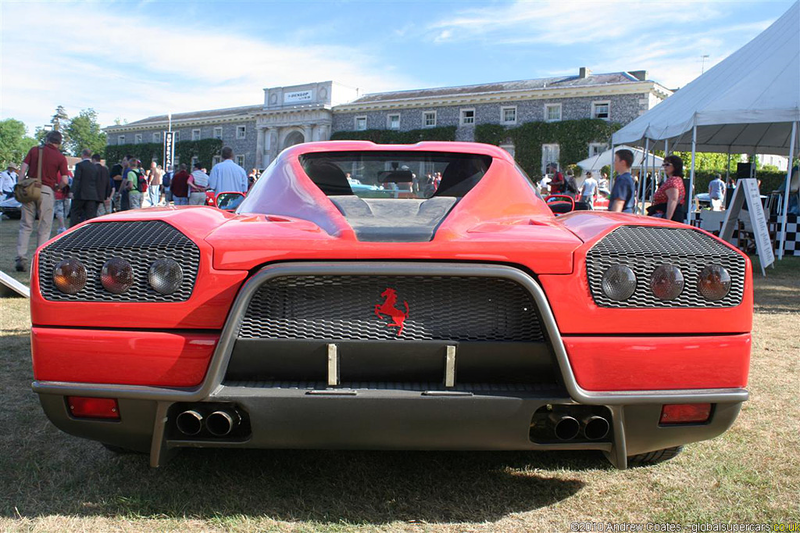 Well what can I say, when Zagato build a one-off Ferrari prototype they don’t hold back. 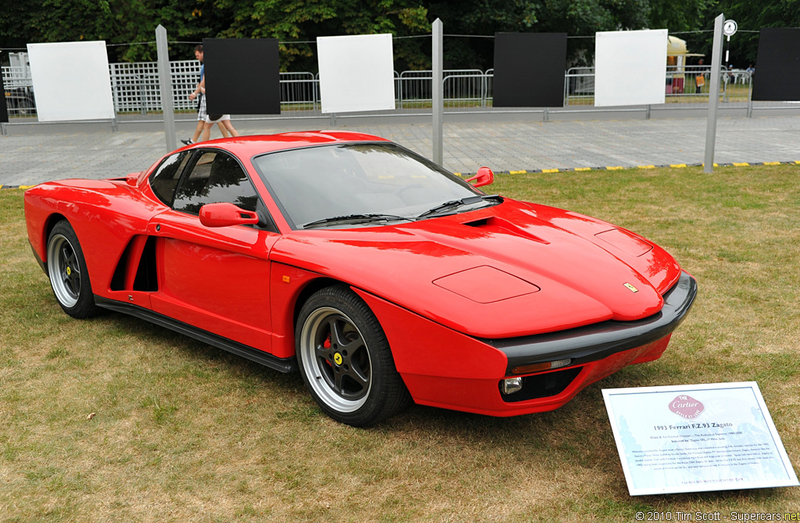 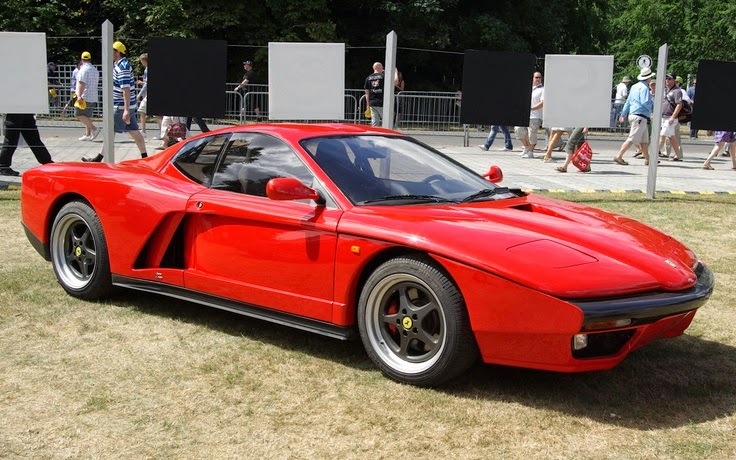 Based on a Testarossa chassis and running gear, it’s not a bad way to start, Ercole Spada styled it in to something that forward thinking. 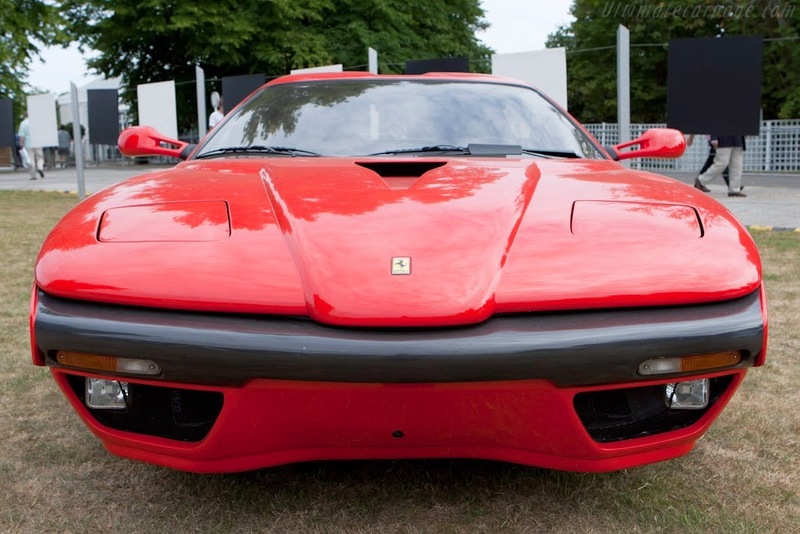 Well in 1993 when it was shown at the Geneva Auto Show, this thing was aggressive and away from the sleek styling that had taken over the auto industry and supercar building. 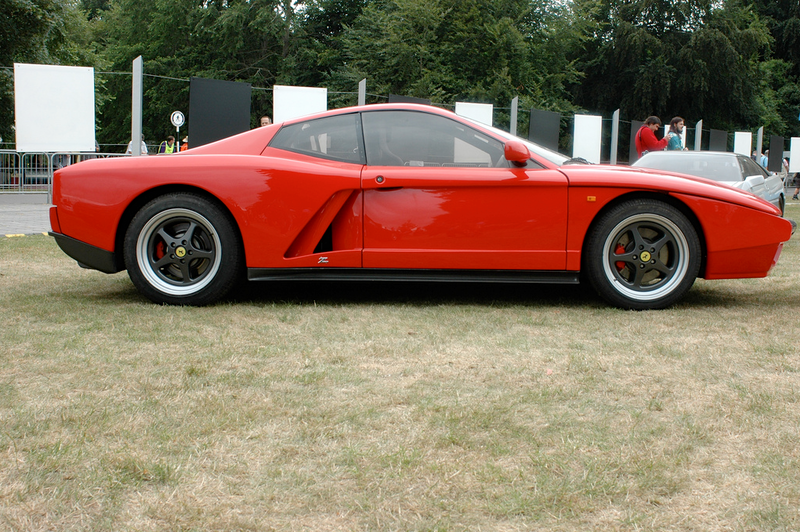 In fact when you look at it you can see some styling that ended up in the Enzo, with the F1 indicative nose creases in the front and that wrap around rear and huge air intakes. 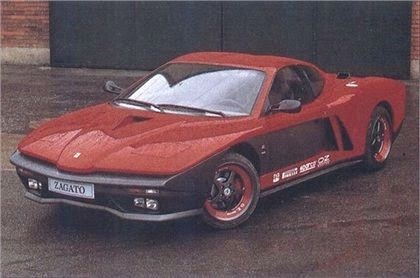 Originally it had a two tone paint job, thankfully Zagato took it back to the painting booth and applied the Ferrari red.